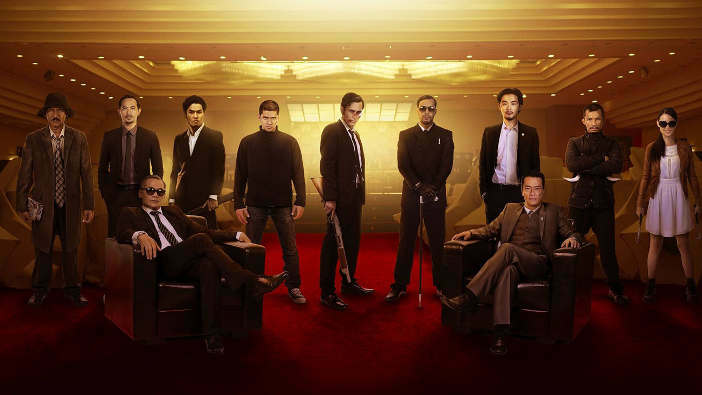 If I told you that The Raid 2 was probably one for the purists, would that make you more or less likely to see it? That the relentless, unforgiving insanity of its fight scenes actually gave me palpitations? That at one point, when a villain finally fell, I gasped out loud and realised I’d been holding my breath for the best part of a minute? That when the film finished I sat through the entire credits trying to gather myself, to the point that I didn’t notice the lights come on, until a nice young man from the picture house politely asked me if I wouldn’t mind leaving so he could clean up? The film marks the third collaboration between half-man-half-god of war Iko Uwais and director Gareth Evans. Their first, Merantau, with Evans in his late twenties and Uwais still working as a deliveryman, showed flashes of their unique gifts, but lacked the focus, grit and claustrophobia of The Raid (2011), which elevated the filming of fighting to hitherto unseen levels and made a megastar of Uwais. It seemed to capture something of the realism and shuddering chaos of the game-changing fight scenes in Paul Greengrass’ Bourne films, but with a virtuoso of violence in the lead, rather than a repurposed A-lister like Matt Damon. Evans’ innovative camera work swooped in and around the action, and the film took its 18/R rating and embraced it whole-heartedly, showing people exactly how fights to the death end (clue – not quietly and not off-camera). The first film benefited from the simple convenience of its plot – cops trapped in an apartment block full of criminals have to fight their way out – and the few reservations I have about the sequel are almost all a consequence of Evans’ canvas expanding, in fact becoming a full-blown gangland epic. This time around our hero, Rama, goes undercover amongst the criminals in order to expose and take down corrupt police and crime bosses alike. The scale of Evans’ ambition is to be admired, of course, but without a gritty tower block literally holding everything together, the moves and countermoves among the multitude of villains can drift a little. There seemed to be seven or eight kind-of-important villains rather than two or three huge ones. Their machinations serve to bring the running time up to 150 minutes – possibly a little generous. I also wondered why so few characters seemed to have guns: with a one-man army rampaging around Jakarta and taking on rooms full of people, video game-style, you’d think the odd scumbag would start packing heat, just to be on the safe side. 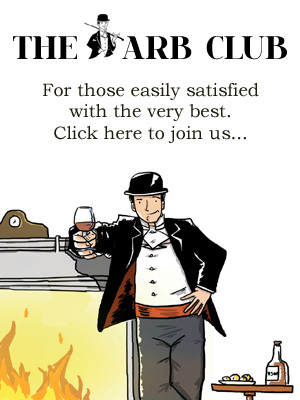 But those really are minor quibbles. 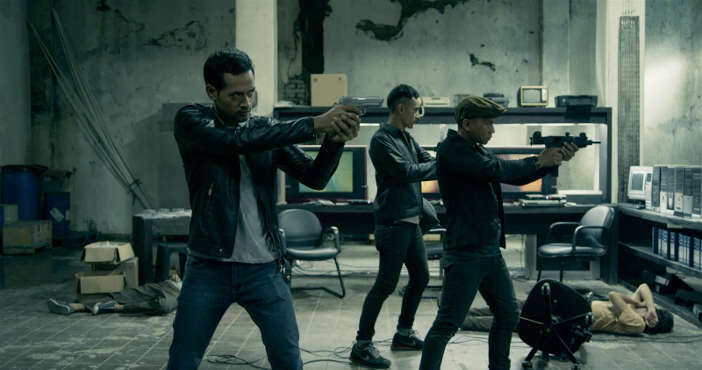 The overall response to The Raid 2 is one of stunned bewilderment and wide-eyed euphoria, and for genre fans in particular it’s like Christmas come early on your birthday mixed with a night on the tiles and a lottery win. The Raid 2 takes action film staples and lifts them to majestic heights: the car chase and in-car fight sequence are peerless in their visceral choreography, and the subway-based claw hammer free-for-all is the most violent thing to happen to woodworking since Oh Dae-su first reached for the toolbox in Oldboy eleven years ago. Alongside a visual aesthetic which makes Nicolas Wending Refn look like Nicholas Sparks, the film’s sound design is nonchalantly bone-crunching, with the aptly named ‘Baseball Bat Man’ provoking constant winces as he scythes his way through doomed adversaries. It makes you wonder – who’d be a henchman? It’s no kind of life. At the centre of everything extraordinary about the film is Iko Uwais, who is a true force of nature: he is to fighting people what Michael Jordan was to basketball in the early 90s, an unstoppable, elemental explosion of controlled skill and ruthless aggression, who makes you wonder why anyone else even bothers to face him. At one point in the film, the plot requires Rama to strip naked, and I was struck by the fact that, while athletic, he looks more or less like a normal bloke: not for him the standard issue perma-chisel that your Jackmans, Cavells, or even Van Dammes et al carry around. That’s because this isn’t a man who worries about ‘leaning out’ and working on his tricep definition; he only worries about hitting people. Really hard. And when Rama hits people, they stay hit: the pencak silat martial art he rains down on legions of henchmen is frighteningly direct, introducing heads to walls and windows, bodies to concrete and fists to faces with a speed and purpose that makes the wire-and-CGI puppetry of the fight scenes in The Matrix look like a Morris dance. The climactic scenes in the restaurant corridors and kitchen were truly physically altering, leaving me breathless, dumbfounded and exhausted. How many other films deliver that kind of experience? 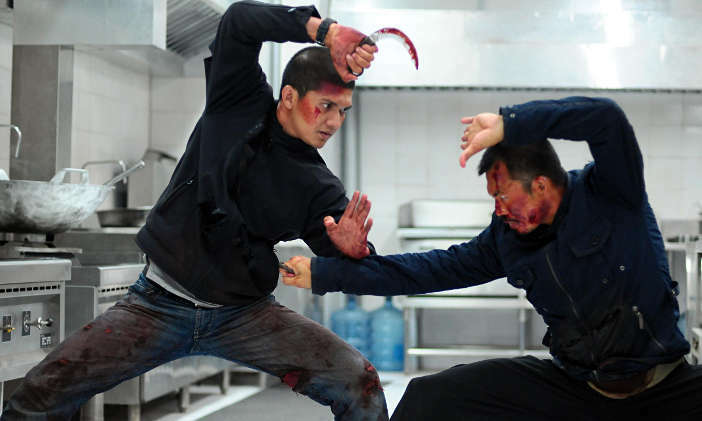 If you have any kind of interest in action cinema and are not of a weak disposition, then forgive The Raid 2 its few plot-related flaws, find a big screen and see it immediately. Watch a master at work and shrink in terror before his awesome fury. And then have a nice sit-down – you’ll need it.